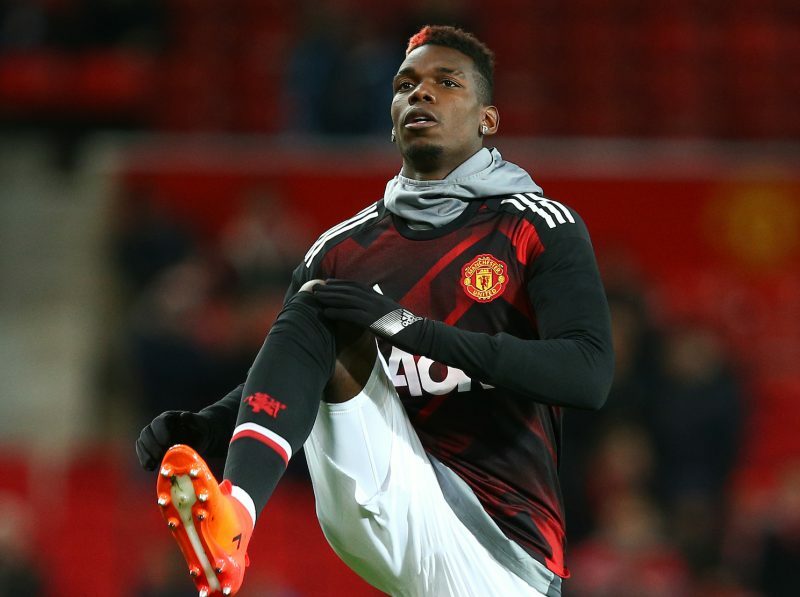 French star Paul Pogba is being backed to stay put at Manchester United. Pogba has been quoted in recent weeks about a possible dream move of playing for Real Madrid and Zinedine Zidane. Having been with United as a youth player Pogba departed for Juventus, only to return in a then world record deal in 2016. But newly confirmed United boss Ole Gunnar Solskjaer insists that his star midfielder has been misunderstood and won’t be departing again. “He didn’t talk about himself,” said the Norwegian. “He said anyone would like to play for Real Madrid. Paul is a very nice and polite man who answered a general question from Zidane. Bookmakers are not overly convinced that Pogba will depart, although if he does then Real are firm favourites to grab him. BetVictor’s Head of ante post Football Michael Triffitt commented: “Paul Pogba has been in tremendous form for Manchester United ever since Ole Gunnar Solskjaer took over the reins at Old Trafford from Jose Mourinho. It’s no secret that Mourinho and Pogba had a difficult relationship and the French international was never able to show his best form under the Portuguese man’s leadership.